Anthem will feature the iconic N7 armor from the Mass Effect series. It doesn&apos;t look like we&apos;ll be seeing a new Mass Effect game anytime soon, but BioWare is keeping the franchise fresh in our minds in its upcoming online RPG Anthem. The N7 armor is the iconic body suit worn by Mass Effect&apos;s protagonist Commander Shepard. 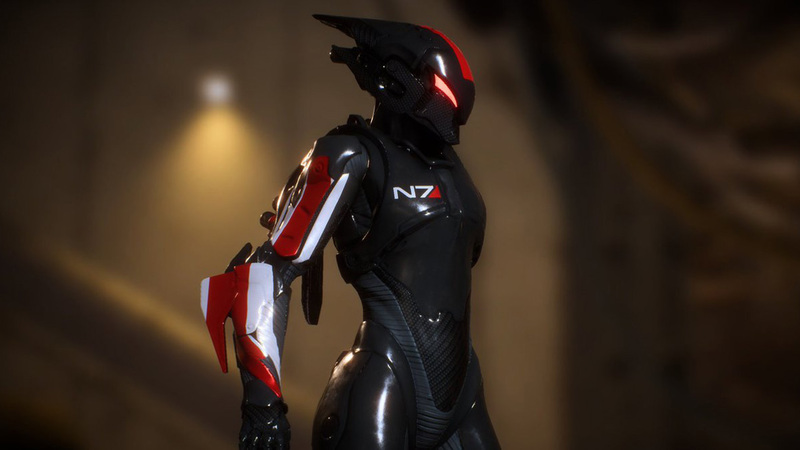 Gamble didn&apos;t release any details about when or how this skin will be made available to players, but we&apos;re pretty excited to get a piece of Mass Effect in BioWare&apos;s new IP.